If you’ve been convicted of a crime, you have the right to appeal your criminal conviction directly to the Indiana Court of Appeals. The deadlines to file an appeal are short and strictly enforced by the appellate court. To discuss your options in appeal, Indianapolis appeals lawyer, the Law Office of Jesse K. Sanchez today. What is an appeals lawyer? 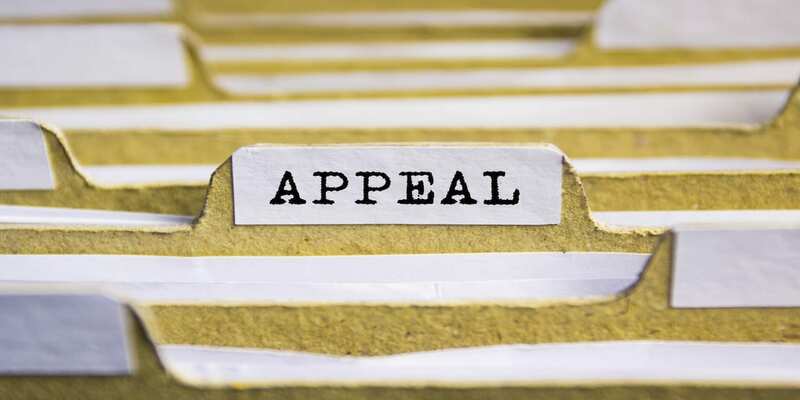 An appeal is a request for a higher court to review a lower court’s decision and to determine whether or not a judgment holds validity and should be upheld. An Indianapolis appeals lawyer handles appeal cases when a party loses or is unhappy with some part of the decision made by the lower court which is why a best rated appeals attorney is needed to help with your case. Do you need an Indianapolis Criminal Appellate Attorney? No defeat in the legal system is final until all of the avenues of appeal are closed. Appellate lawyers excel at appealing an adverse trial court ruling and are skilled at defending lower court victories on appeal to state and federal appellate courts. You need a top Indianapolis appellate court attorney to represent your criminal appeal today. An appeals lawyer that handles appeals that cover everything from post-trial motions and motions seeking permission to file interlocutory appeals, to drafting Indiana appellate briefs and appendices and orally arguing cases before the State of Indiana appellate courts. Call Indianapolis criminal defense lawyer Jesse K. Sanchez at 317-721-9858 for a fresh perspective on your case for your appeal today. Creating appellate briefs and preparing for oral arguments at the appeals level is a unique set of skills that does not necessarily overlap with the skills of a trial lawyer. At the end of the day incorporating an attorney with experience in the Indiana appeals on your team. If you’re looking for an Indianapolis appeals attorney to give you a top criminal defense attorney Jesse K. Sanchez at 317-721-9858 today.